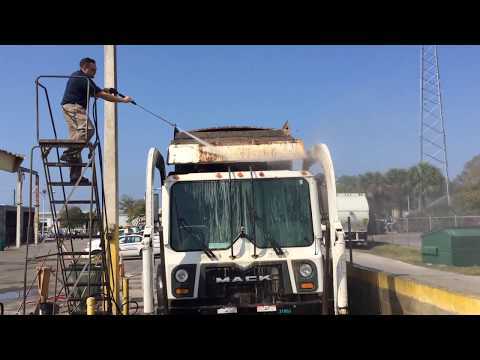 Commercial Transportation - Cleaning Systems, Inc.
Our Commercial Transportation Cleaning Division keeps the world’s fleets of commercial trucks, airlines, and trains protected and performing their best. Utilized by many major cities and global transportation brands, our products provide the industrial-grade cleaning solutions to aviation, municipal transit, rendering, and trucking companies. The Commercial Transportation Division of CSI provides cleaning solutions across the commercial transportation industry around the globe.